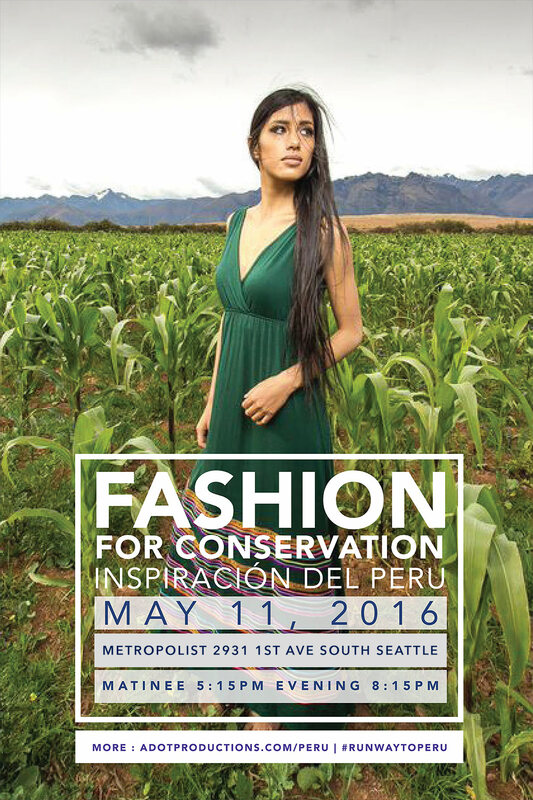 Fashion for conservation: “Inspiracion del Peru” Fashion Show + Giveaway! The excitement to share with you this news is overwhelming! 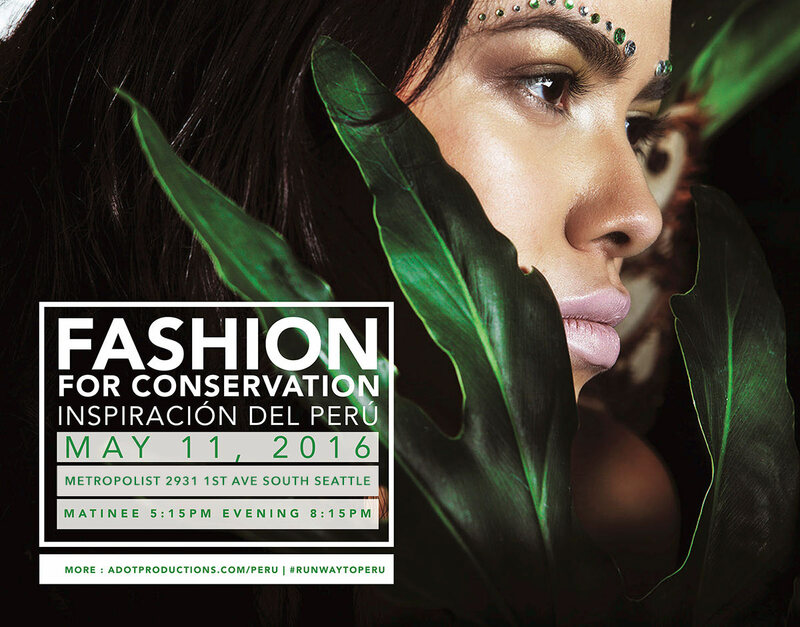 I have partnered with “A-Dot Productions” to invite YOU to a gorgeous Peruvian fashion show taking place here in Seattle WA! 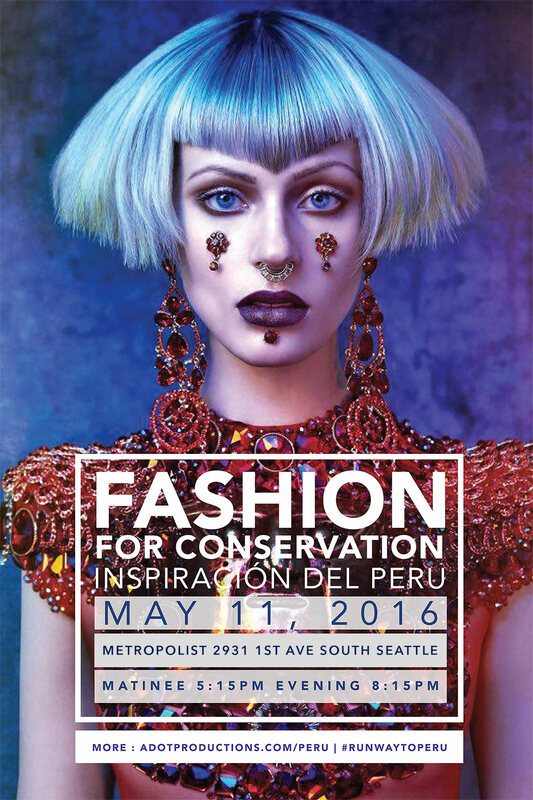 The show called “Inspiracion del Peru” brings to the Pacific Northwest 12 Peruvian designers showcasing an amazing array of ready to wear and couture lines. How and when? The show will take place May 11th and is an all day affair including a Peruvian marketplace, a VIP Chocolate tasting tour, Runway to Peru fashion show and a Silent Auction to Save the Rainforest. Do you want to come with me? Leave me a comment below telling me a small fact about Peru! We are giving away two passes to the Fashion show (worth $110) and we will randomly pick a comment by May 1st. PRIVAT is now owned and ran by his sister Maria Lucia Privat who will be flying in from Peru to share the brand’s newest collection, inspired by the sounds and colors of the jungle; this collection is amazing, bold and dynamic! Peruvian designer Claudia Falconi strives to create a fashion line that consists of visually vibrant colors and asymmetrical patterns. 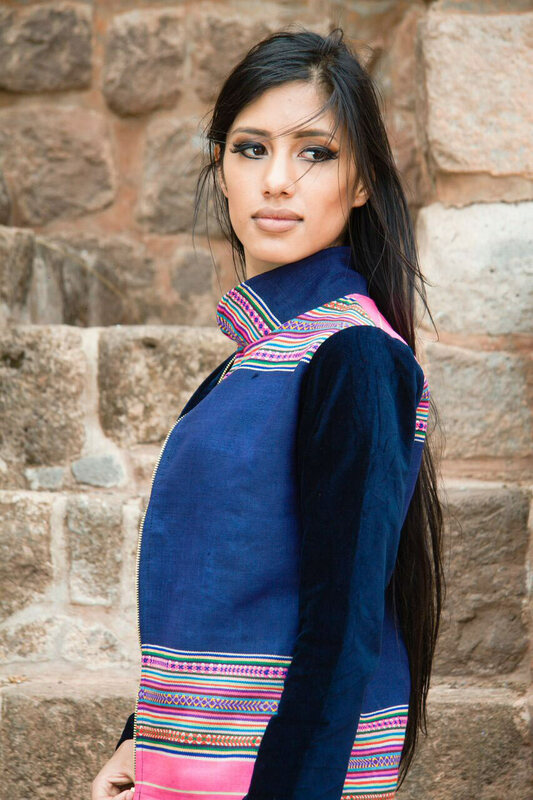 Her latest clothing line draws inspiration from The Andes and the city of Cusco. 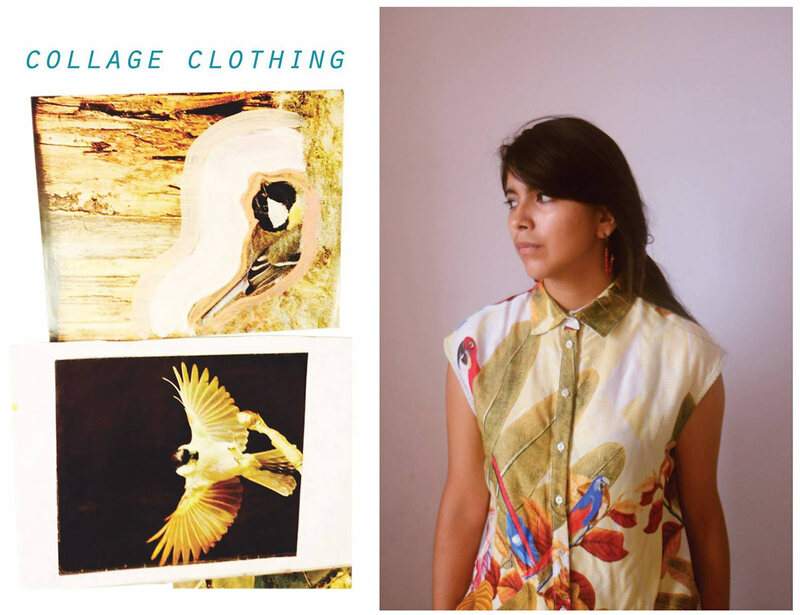 Claudia’s Andean fashion line boasts of colorful materials mostly handmade by Cusco artisans. Collage is a multidisciplinary design project that began late in 2012 in Lima, Peru by the graphic designer Zaraid Ancassi and the artist Victor Solano. 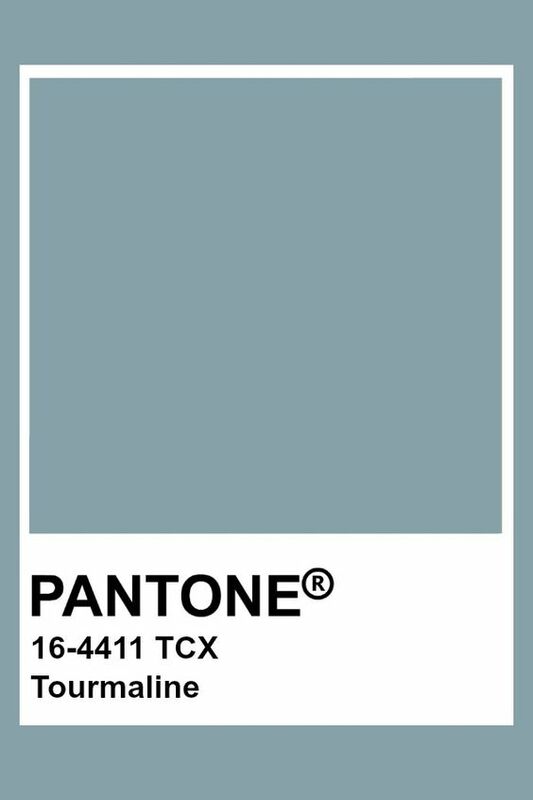 The designers have a background in industrial design, graphic design, and visual communications. 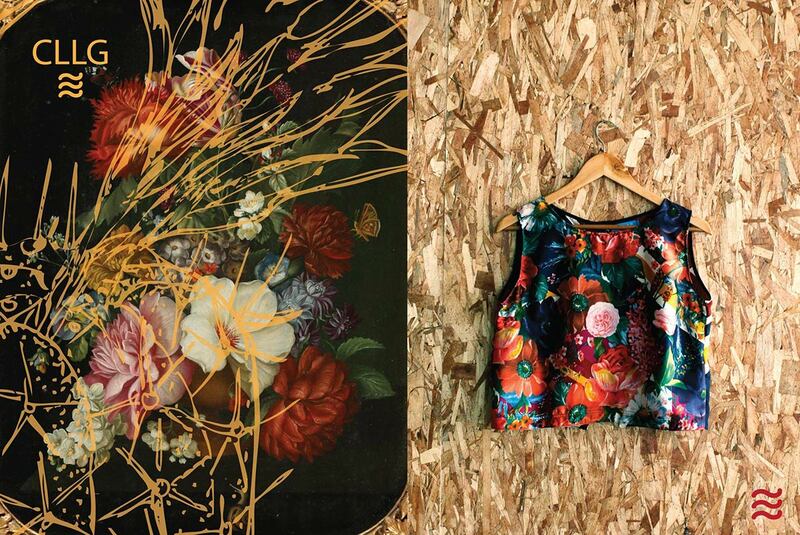 Collage designs have a versatile and simple harmony producing a visually impacting clothing line. The timing of the show couldn’t be better! I’ll be flying to Peru this week to visit my family, and I’ll have the chance of meeting one of the designers before she travels to Seattle for the fashion show. I can’t wait! P.S. Don’t forget to leave me a comment below telling me a small fact about Peru! We are giving away two passes to the Fashion show (worth $110), and we will randomly pick one comment by May 1st and announce the winner for two passes to “Inspiracion del Peru” fashion show. We have a winner for the giveaway! 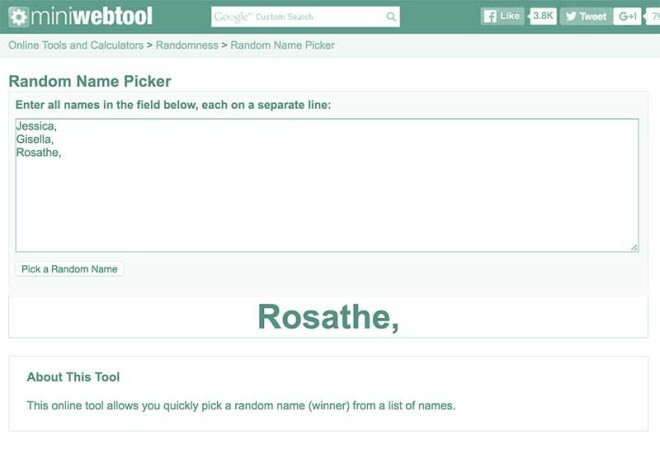 Rosathe, you have won two passes to the Fashion for Conservation show! Congrats! Perú! The land of Machu Pichu, the Sacred Valley and yummy ceviche!! I’d love to hike the Inca’s trail some day. Pick me of this exciting Eco-fashion adventure!